The Feminine Journeys Into The Heartland Of Masculinity For Two Months Of Lessons, Growth and Opening Both Twins Up To Deeper Love… What’s In Store For Your Journey? A brand new month begins with communication trouble, Jupiter heading into a 5 month long retrograde and Venus representing the Feminine journeying to join the Masculine in the fiery warrior sign of Aries – preparing for tough lessons here during this spring’s significant Retrograde. We head right into trouble as February begins – Mercury squares Uranus, indicating communication problems. Symbolically, this shows as a fuse short circuiting. Something seems to break, like lightning hitting a power line. In real world terms we see misunderstandings or disagreements, especially relating to change. Someone’s perspective is completely different from yours and it’s likely to be your Twin Flame’s. I’m also shown you personally might be afraid of shifting situations ahead, feeling that the future is uncertain. But check again, it could be your mind playing tricks on you. There are illusions around the future, fear based energies. Check again, clear your energy, meditate, calm yourself. Mercury simultaneously squares Jupiter, signalling that a higher perspective is needed to transcend current difficulties. Raising your energy vibration is necessary to get clarity and open up to harmony. Write out unconscious fears of the future onto paper and clear it with energy tools. Things are different than you think and Uranus wants to prepare you for the real future and “save” you from your imagined fear scenarios. Because when we fear something, we are attracting that very thing. The universe doesn’t “understand” what you want vs what you don’t want – it just registers the signal you keep sending. What you focus on, is what you attract. So clear the illusions, open up to actual positivity. And remember that all negativity, all emotions are energy. Electromagnetic charges in our field which are being transmitted out to other people (causing them to react positively or negatively to us) and to the Universe. We can clear fear energies away and open you up to feel safe and sound again. To be able to think clearly. 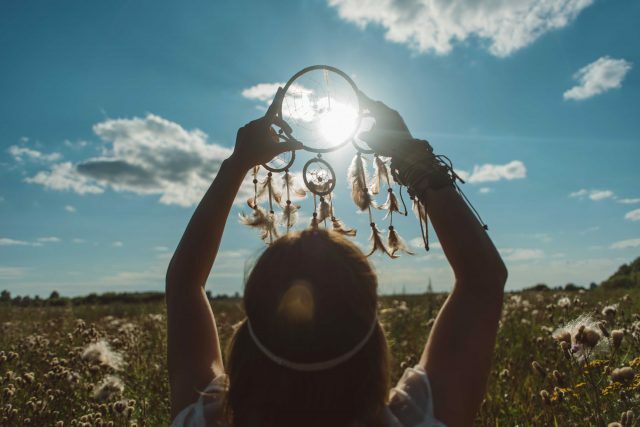 If you’re new to energy healing, try the First Full Energy Clearing Session for Twin Flames, where we take on all the most common blocks and negative patterns that cause strife and struggle on the journey. The simple solution to dealing with negativity and constantly trying to “figure it out” is to clear the energy. This eradicates the feeling and the electromagnetic charge from your being, meaning it’s gone. And you don’t always need to understand why it was there in the first place. Spirit shows us, wash your hands off it – you’ve got a life to live. Clear the energy and move on. Now, you can see clearly again. Now, you can feel the love that was there. Because the truth is that you’re an infinite soul in a body. You’re more powerful than anyone ever believed – you included. Step into this knowing, and you can co-create a life and a Twin Flame connection that truly is “heaven on earth”. Discover more about energy healing and stepping into your soul’s true power here. 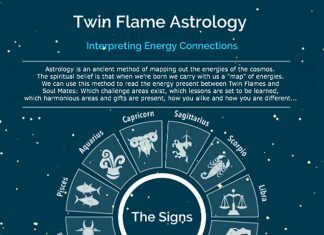 And, in a completely unique resource I was asked by spirit to create for you: test the true vibration of your Twin Flame connection here! Last weekend Mars returned to his home sign Aries in a big simultaneous energy gateway with the New Moon – signalling a new beginning for Masculine Polarity Twins. (To refresh your memory around this pivotal cycle change within the Twin Flame connection, have a look at last week’s forecast which deals with a new phase set to be ongoing for months). Venus representing the Feminine this week joining the Masculine in fiery warrior sign of Aries – preparing for lessons here during this spring’s significant Retrograde in the sign. Aries is the “home of the masculine”. With both Mars and Venus journeying through this sign we sense mutual understanding between the Twin pair, they are on the “same page”. The feminine seems to be welcomed warmly into the Masculine’s “home”. There’s a sense of powerful sexual encounters, the Masculine “taking over” the love connection but happily so. In the Masculine’s “home sign” we are set to be yet again learning about each other’s past experiences. On his turf, the Feminine is getting to experience first hand what her counterpart has been dealing with previously – opening up to deeper understanding, which in turn assists in forgiveness and leaving the past behind for good. This period signifies new balancing of the Feminine energy polarities – bringing out the “warrior princess” – stepping fully into “her” own power. For now, it seems like a gentle tone to the proceedings. But this is set to be a long journey with lessons to learn from her Masculine counterpart – Venus won’t be out of this home sign of the Masculine until far into summer. We now see Mercury enter into Aquarius setting the tone for a new phase in terms of communication and ideas. Mercury is now out of the “shadow zone” from his earlier retrograde and we’re moving forward – the future is in focus. There’s a sense of a firm energetic support towards lifting our perspectives, looking forward, considering unorthodox perspectives and new untraditional solutions. Another indication is that significant communication is set to be happening regarding technology and social media. Very likely, you and your Twin Flame will be in touch this way now. Lastly this week, Jupiter stations to begin a 5 month long retrograde journey through Libra – the house of love and relationships. Discover more about the impending Venus Retrograde plus the significance of Jupiter’s journey through the house of marriage and relationships – and much more…! This Year I’m Giving Away the 2017 Yearly Energy Forecast for Free – sign up here and you’ll get the eBook sent to you! I’m so honored to be on this beautiful path alongside you. <3? Previous articleQ&A: What If Your Twin Flame Just Isn’t Responding? 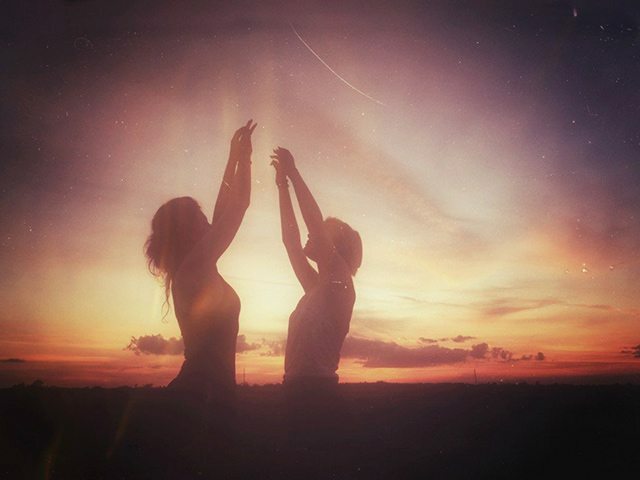 Next articleQ&A: Can You Force Your Twin Flame To Awaken?